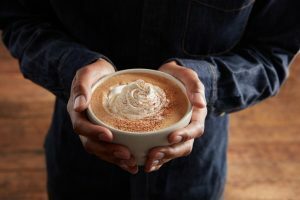 Starbucks Coffee is bringing a little heat to its fall beverage line up with its new spicy Chile Mocha. The beverage is a blend of cocoa and cinnamon, steamed together with 2% milk–versus adding flavor to milk after its already been steamed–that tops Starbucks espresso. It is then topped with whipped cream and finished with a sprinkle of Chile Mocha topping, consisting of ancho and cayenne chile pepper, cinnamon, paprika, sugar and a touch of sea salt. The first sip of Chile Mocha has been created to be warm, chocolaty and slightly spicy all at once. 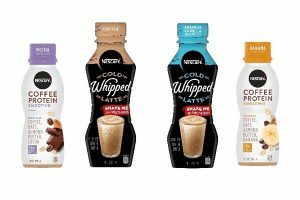 Given the success of the Pumpkin Spice Latte, Starbucks coffee team members began experimenting with heat-forward flavors to see what happens when those warm flavors mingle with coffee and other ingredients that represent the coziness of the season. They discovered that traditional fall spices play well with bold, heat-packed flavors like cayenne and ancho chili pepper. From there, they saw the opportunity to create a “hot” new recipe, with a nod to the familiar tastes of fall, and the new Chile Mocha was born. The Chile Mocha is also available iced, as a Frappuccino-blended beverage and even coffee-free as hot chocolate. 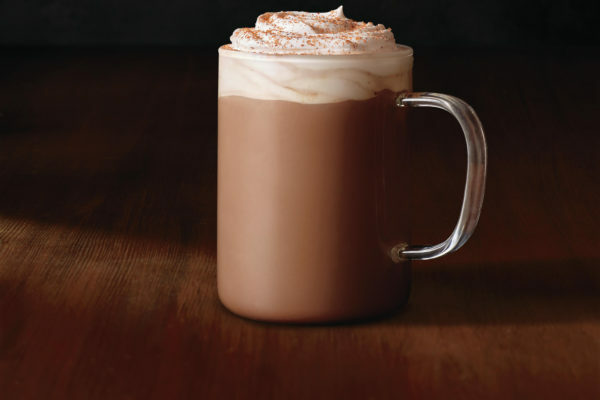 Starbucks Rewards loyalty members received early access to the Chile Mocha on 3 September. 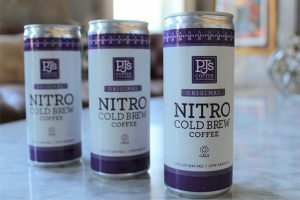 It officially launched nationwide 6 September, and is available while supplies last this fall. The Chile Mocha has an MSRP of USD $4.25-$4.75 per 12 ounces depending on the market.